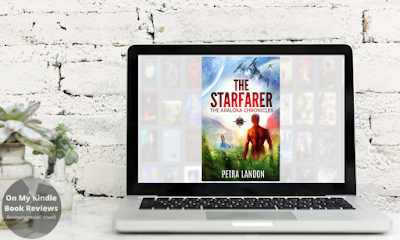 Just to clarify, The Starfarer is a futuristic romance with elements from the science fiction/space opera genre. The plot itself revolves around the relationship between a resourceful-but-vulnerable-female and an honorable-but-emotionally-distant-male. While this description is apt, it really doesn't do the plot justice as the circumstances of how the two met, the challenges they face in their developing relationship, and the characters are unique. The Ur'quay are legendary warriors, literally; they have not made their presence in the galaxy known for generations. As a species, they are dying because their planet doesn't have the resources necessary to sustain their long-term isolation from the rest of the galaxy. 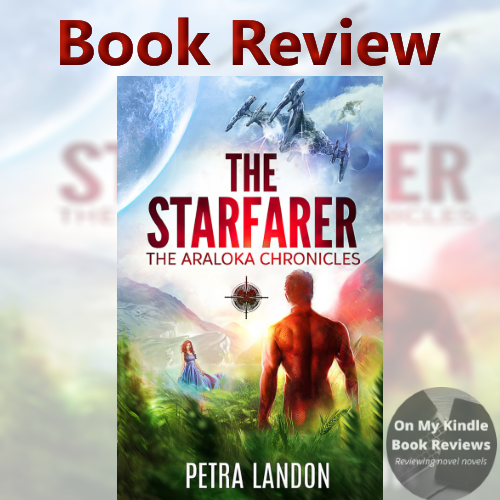 They decide to visit the Araloka Sector in search of much-needed resources, but they want to remain detached from the ongoing battle fight against the resource-grubbing, war-mongering Ketaari. When an Ur'quay vessel that is sampling resources from an agricultural planet accidentally captures Sila Gatherer, she finds herself homeless and in danger. The second-in-command of the Ur-quay vessel, Zh’hir Mu’raat, vows to make amends and the two form a bond. What really elevates this novel from being a run-of-the-mill romance are its main characters, setting, and the intergalactic politics. The backstories of the main characters are as interesting as they are diverse, and they provide a different perspective on the war that is being waged against the Ketaari. 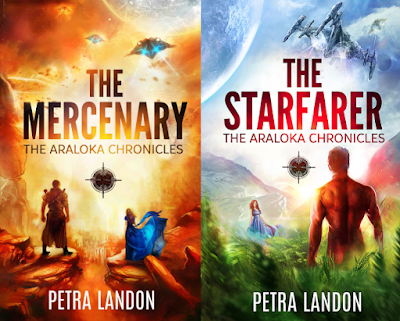 The setting provides a panoramic view of the Araloka Sector, its inhabitants, and the various spacecraft and space stations. 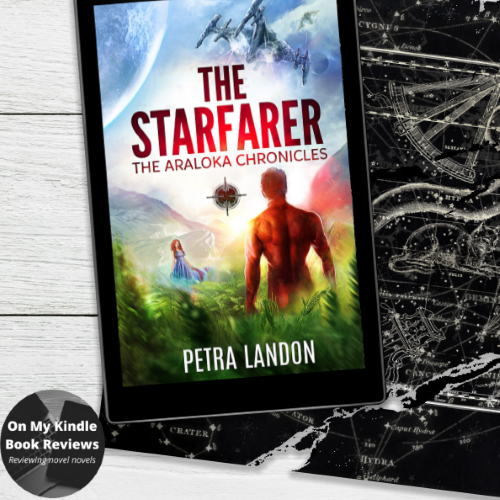 The intergalactic politics provide intrigue and plenty of action that complement the interspecies romance between the main characters; a romance that is a bold move on Landon's part as one species is similar to contemporary humans while the other species is humanoid with reptilian attributes. I don't think hard-core fans of the science fiction or romance genres are going to find this book intriguing because the plot is a balance of the two. 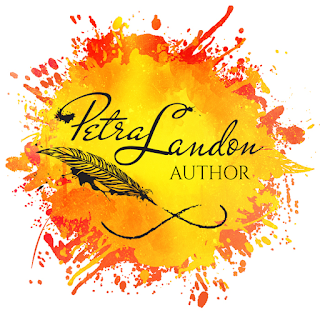 However, I think readers who enjoy light science fiction or light romance will find the combination appealing. It is most definitely not a book for bigots; if you had issues with the "Mass Effect" games because they discussed interspecies relationships, you don't want to read this book. 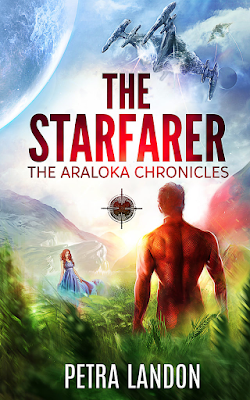 As for me, even though I'm not a huge romance fan, I enjoyed The Starfarer and I'm looking forward to reading more of "The Araloka Chronicles" in the future.